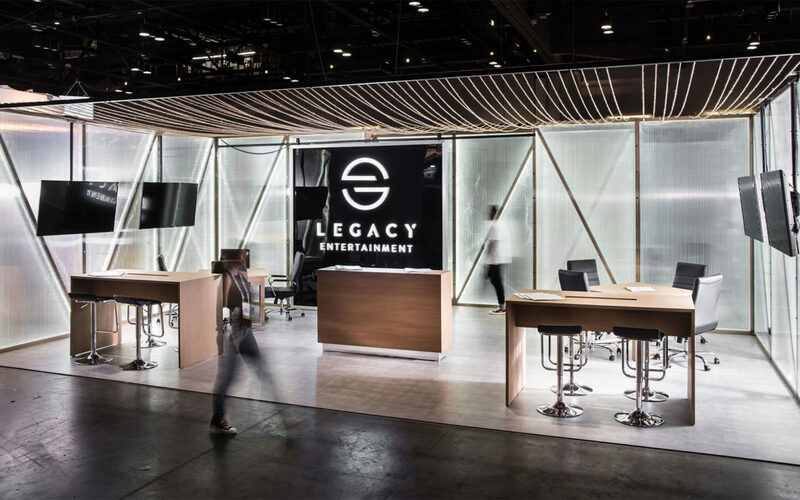 Having just launched as a company, Legacy entertainment wanted to differentiate themselves from others in the attraction design industry. 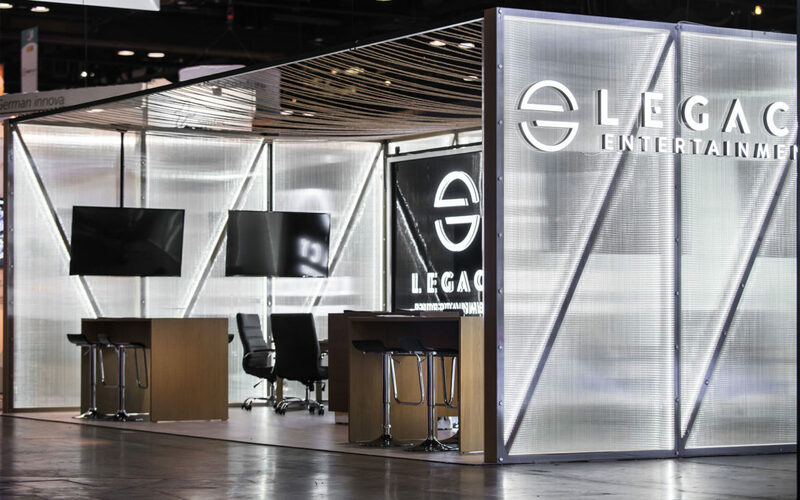 We gave them the idea of presenting more subtle commercial space by reducing the importance of graphics, and instead letting the space itself represent their brand. 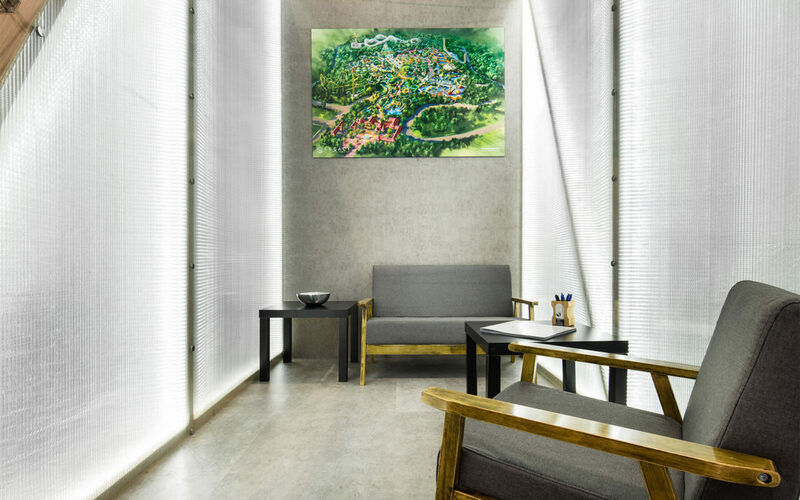 Their main instruction was for the space to be bright as possible to attract visitors. We gave them an industrial theme, using natural colors, filtering the many lights and the natural wood colors through an all over polycarbonate layer. We added aluminum padding to places that needed more privacy.